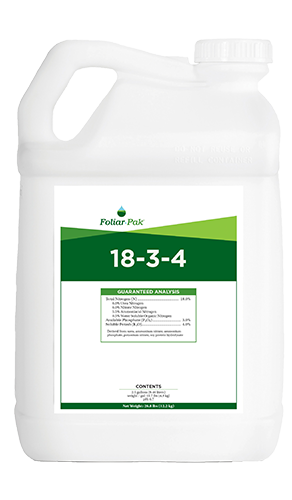 Foliar-Pak® Micros Plus provides foliar delivery of key nutrients that promote improvement for overall plant growth. 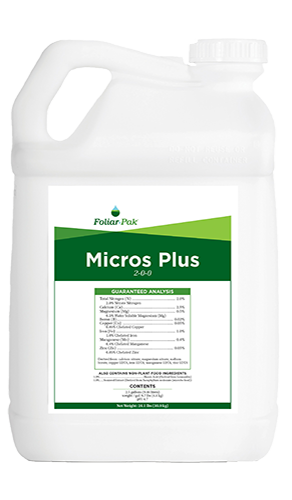 Foliar-Pak Micros Plus enhances density, rooting, and recovery. 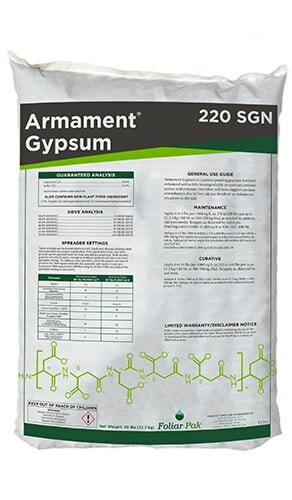 Great for use on transitions and turf establishment. 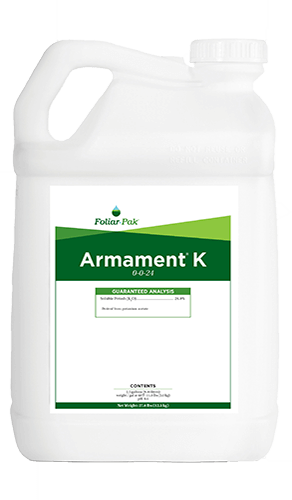 Foliar-Pak Micros Plus targets cell division, chlorophyll formation, increased nutrient mobility and utilization, while improving metabolism of carbohydrates and nitrogen. At low use rates, this bio-based formulation can be used as a valuable source of readily available micronutrients and plant extracts. 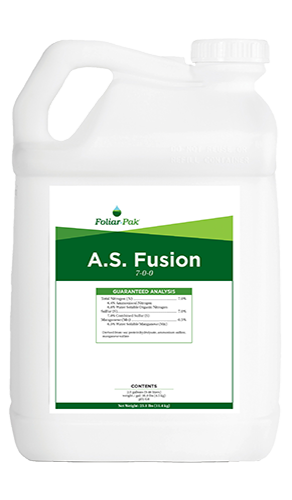 Foliar-Pak Micros Plus can be tank mixed with Foliar-Pak Promote or Foliar-Pak Bio Sea for greater biological enhancement and more balanced turf recovery.